For your everyday air quality concerns. 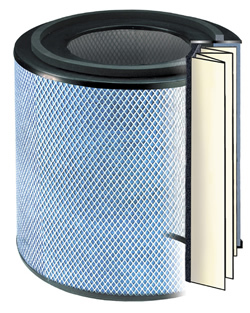 The Austin Air HealthMate™ series removes a wide range of airborne particles, chemicals, gases and odors and will significantly improve the quality of air in your home. Ultimate protection for people with chemical sensitivity. 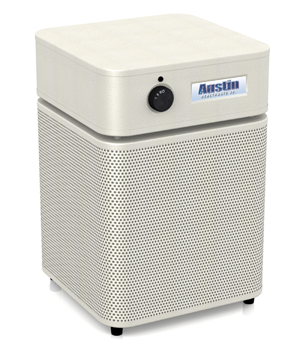 The Austin Air HealthMate+™ has been developed for people living in smaller spaces who are chemically sensitive. Maximum protection for people with asthma and allergies. 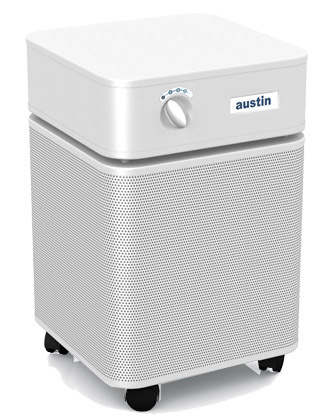 The Austin Air Allergy Machine™ has been developed specifically to offer maximum protection for those suffering from asthma and allergies. The Austin Air Pet Machine™ has been designed specifically for people who have pets. For your everyday air quality concerns. The Austin Air HealthMate™ series removes a wide range of airborne particles, chemicals, gases and odors and will improve the quality of air in your home. 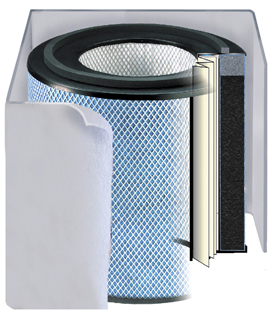 Maximum protection for people with asthma and allergies. The Austin Air Allergy Machine™ has been developed to offer maximum protection for those suffering from asthma and allergies. protection they need. We all want to give our babies the best possible start in life. 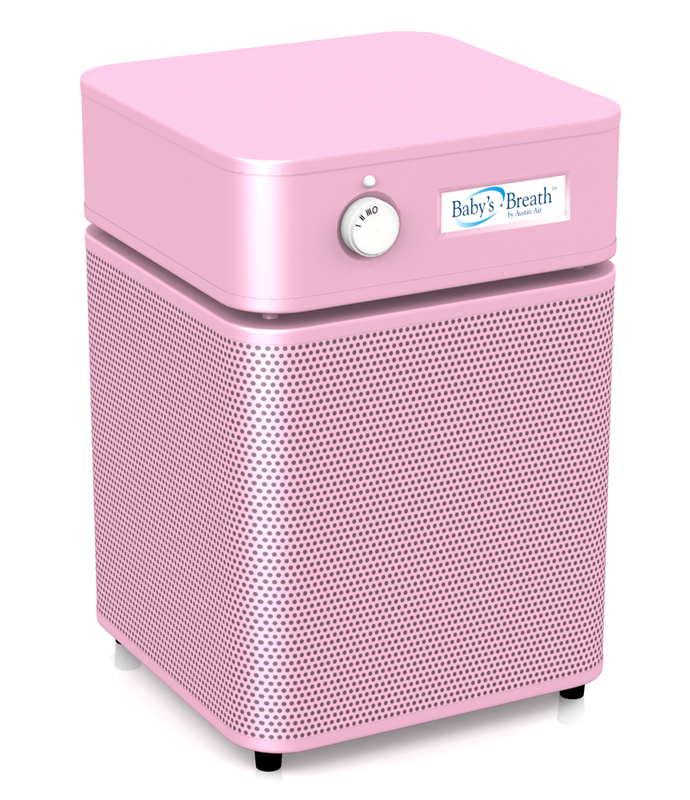 Have complete confidence that the air in your baby’s bedroom is as clean and safe as it can be.